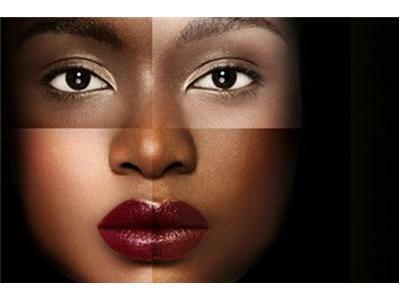 If you liked this show, you should follow Wendy Johnson PhD. My CAT Won't BARK! - The beginning of many relationships, people fail to be deliberate about what they want from a partner, and later find themselves frustrated. Kevin, a veteran of many long-term relationships and dating advice examiner for examiner.com, distills the wisdom he has gained over the years into this handy and entertaining collection of advice, tips, and maxims. 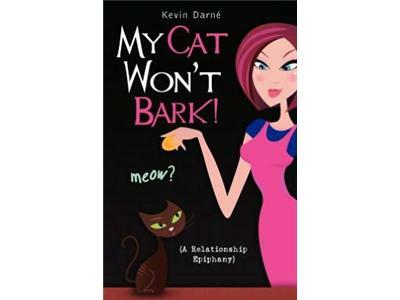 Tonights guest is Kevin Darne" author of My CAT Won't BARK! Tune in and ask any relationship question/s.